Flipping through a red photo album, John Fogel’s chuckle grew louder each time he turned a page. Inside the book were before-and-after photos of the greens at Augusta Municipal Golf Course, starting in early-2014 and going through the present. Golfers make putts on the practice green at the Augusta Municipal Golf Course. The course has 82 members. There are 82 current members at Augusta Municipal, an increase from 35 in March of 2014. This time last year there were 63. The membership, however, remains well below the 180 mark in 2011. Jonathan Carpenter has been a member at Augusta Municipal for more than a decade and says this is the best he’s ever seen the course. Management at Augusta Municipal, popularly known as The Patch, focused on improving the fairways last summer and is about to embark on refining tee boxes. Before Cypress was hired, the course had operated at a significant loss over the past few years. Commissioners outsourced it in 2012 to a Scottish businessman who abandoned the lease after a few months and left employees unpaid, according to Augusta Chronicle archives. Twice after that, negotiations fell through with a pair of management companies. The city pays Cypress a monthly management fee of $3,000 until the course becomes profitable. Then the fee will increase to $5,000, with 70 percent of profits going to the city. Augusta Municipal will be open for play during Masters Week and still has tee times available. 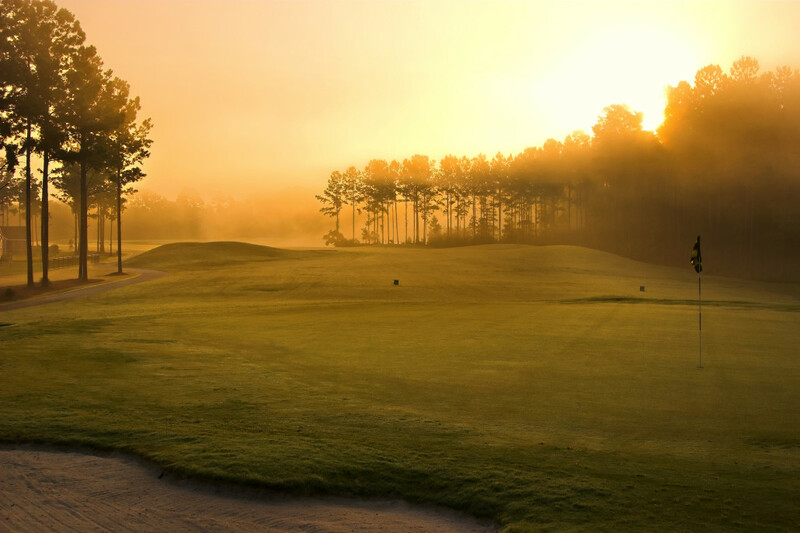 During Masters Week, local residents can play the course for $35, while out-of-town guests will be charged $50.